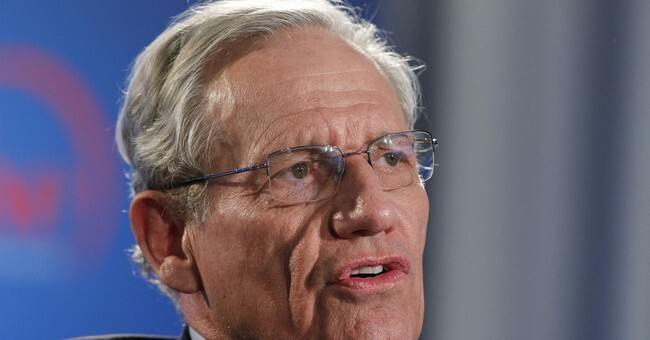 Bob Woodward criticized CNN’s response to the White House’s decision to pull Jim Acosta’s press credentials on Tuesday, saying that the remedy is “more serious reporting,” not a lawsuit. NBC News’s Dylan Byers first reported Woodward’s remarks. CNN’s lawsuit, which was filed Tuesday, argues President Trump and other White House officials violated Acosta’s First and Fifth Amendment Rights.